WE USED PRO-EXTERIOR SHINE AND THEY ARE BRILLIANT!! Pro Exterior Shine, Inc., is a locally owned and operated business that uses only Roof Shampoo approved solutions, methods, and state-of-the-art equipment. 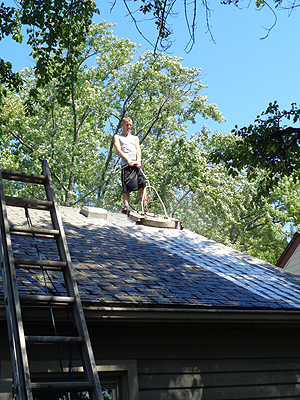 They specialize in eco-friendly, low pressure soft wash roof cleaning for your home or business. They will provide you with the same great quality work that has kept them in business for years, because they know that their customer needs come first. While this is not a new concept, it seems to be one that a lot of contractors have forgotten. Indeed, they have cleaned thousands of roofs since their inception, saving their customers thousands of dollars from unnecessary, premature roof replacement, while bringing back the curb appeal everyone strives for in the process. Please, we beg you, give them a call. You won't be disappointed! I used them personally and have to say they were fantastic to have here at my house. They arrived bang on time, they got straight to work, the two (2) employees that did the cleaning of the siding, the garage, the fence, and the driveway were enthusiastic and didn't once slow down in over 7 hours of work! I mean, come on now, just take a look at the work they do in my personal photos attached below this article! 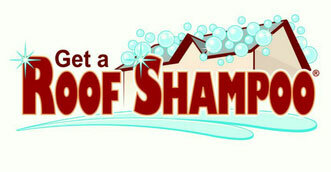 Soft Wash of your dirty Roof! 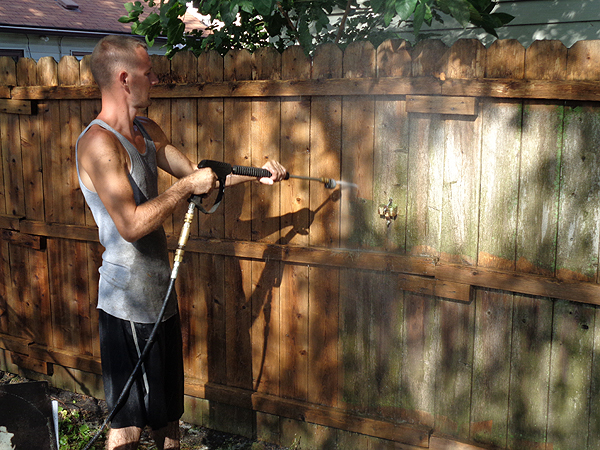 Power Washing of your dirty Fence! Power Washing of your dirty Deck! Power Washing of your dirty Siding! 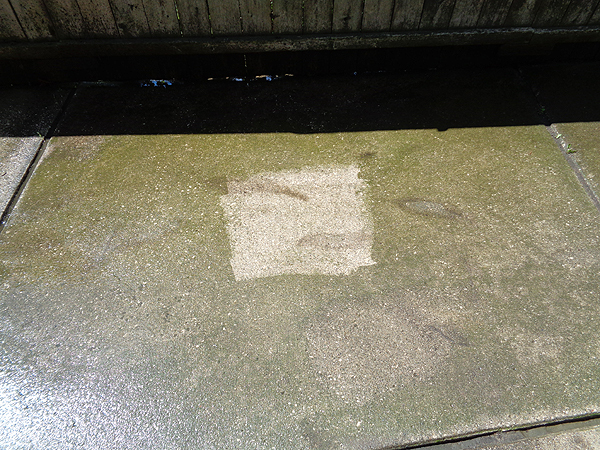 Power Washing of your dirty driveway ... and So Much More! Warren, Farmington, Troy, Southfield, Livonia, Detroit, Sterling Heights, Pontiac, Lake Orion, Utica, Novi, Rochester, Waterford, West Bloomfield, Bloomfield Hills, Saint Clair Shores, Clarkston, Royal Oak, Clinton Township, Commerce Township, Oxford, Washington, Birmingham, Grosse Pointe, New Haven, Auburn Hills, Canton, White Lake, Macomb, Highland, Northville, Mount Clemens, New Baltimore, Milford, Oak Park, Almont, Ray, Plymouth, Hadley, Harper Woods, Huntington Woods, Armada, Metamora, Drayton Plains, Davisburg, Berkley, Otter Lake, Clawson, Center Line, Ortonville, Madison Heights, Fraser, Leonard, Franklin, Union Lake, Eastpointe, South Lyon, Attica, Holly, Imlay City, New Hudson, Keego Harbor, Hazel Park, Dryden, Columbiaville, Roseville, Wixom, North Branch, Richmond, Harrison Township, Ferndale, Pleasant Ridge, Grosse Ile, Romeo, Clifford, Walled Lake, and Lakeville.